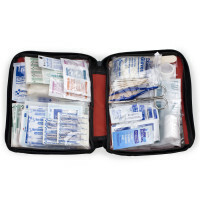 Weiss, M.D. 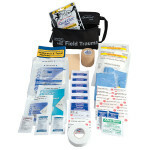 The most up-to-date information on wilderness and travel medicine. 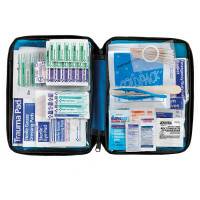 Includes: "Weiss Advice" improvised techniques; "When to Worry" tips; 97 illustrations; recommended prescription medications; medical supplies for extended expedition. 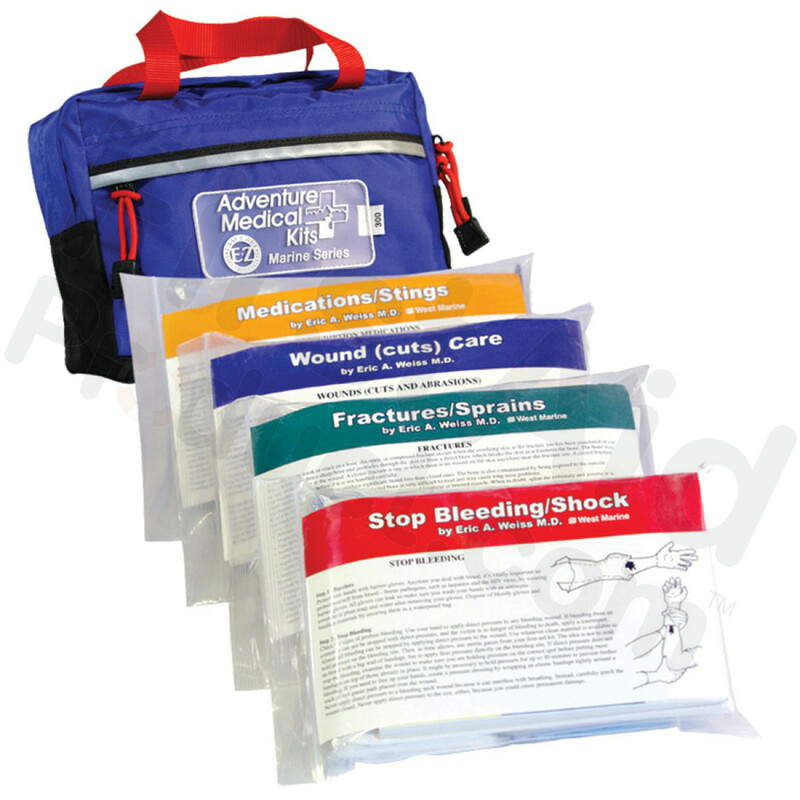 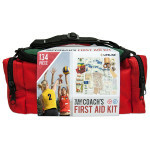 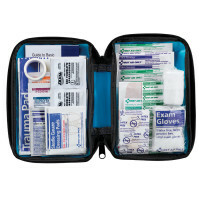 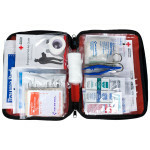 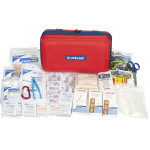 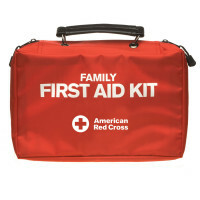 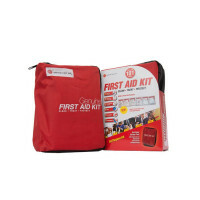 Adventure Medical Marine 300 - Boating First Aid Kit.